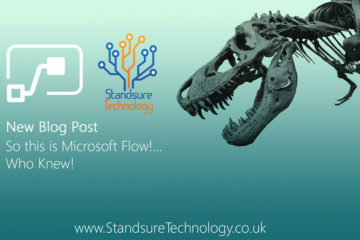 Similar to our last post, a lot of clients are now asking about Flow. We will soon be launching our New Flow and PowerApp training courses in January 2017. 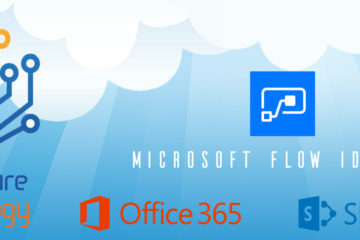 However in the mean time Microsoft have released there supporting Documentation for Flow in Office 365 and has some great tips and videos to get you started. The Community here is great and will help explain the full power of Flow and how it compares to Workflows which we have all used In the past.